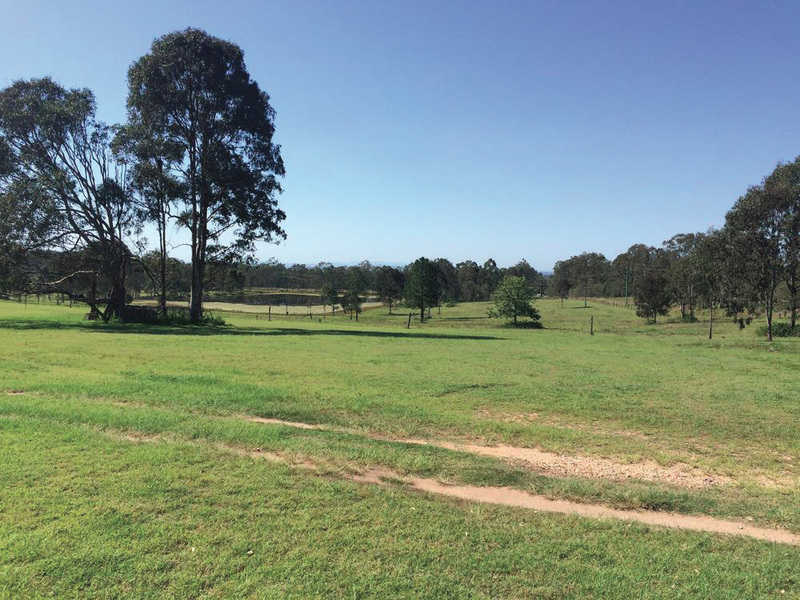 Engeny was engaged by Mirvac to manage the stormwater component of a 3300 Lot subdivision in Greenbank. Services completed to date include masterplanning for stormwater quality and quantity. Engeny have been working with both EDQ and Mirvac to develop a number of alternatives to traditional WSUD measures which has been embraced by both council and EDQ. The previously developed TUFLOW hydraulic model was refined for the Greenbank development in order to undertake a flood impact assessment for the future caretaker’s residence.